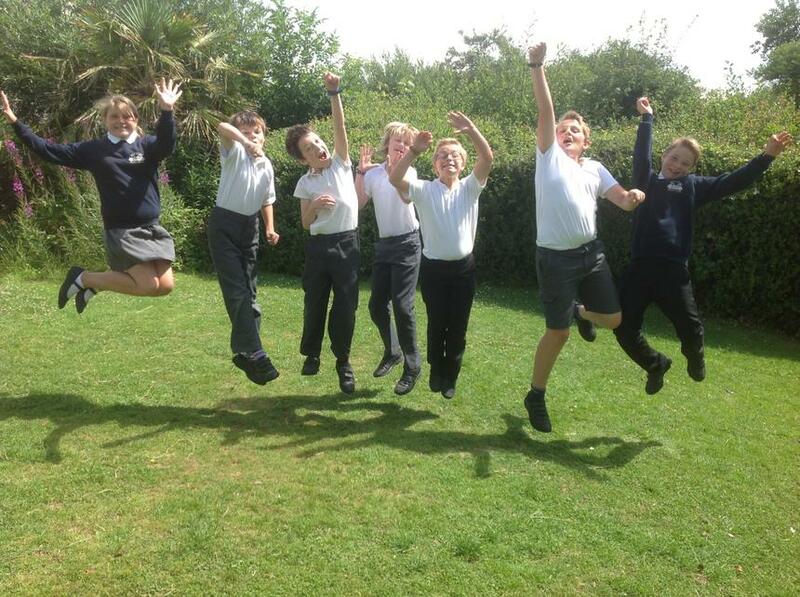 Our Year 6 children are celebrating wonderful Key Stage 2 SATs results this week. The children, who sat the tests in May, were delighted to learn that 100% of them had achieved Level 4 in English, with 75% of them achieving Level 5 and that 100% of them had achieved Level 4 in Maths with 50% of them achieving Level 5. Mrs McCarthy-Patmore, our Head of Teaching and Learning, said, "I am delighted that the children's hard work and all the support that they have received from staff and parents has led to this wonderful result, which will ensure that they are able to move confidently onto the next stage of their education. We will miss them greatly but we know that they will have a wonderful time at KCC".